 Here at Crown Windows, we specialise in Tiled Roofs and Conservatory Roofing. We only ever Use strong, sturdy and stable materials keeping your home protected at all times. For those looking for the perfect end result, you won’t find a better company elsewhere! Unlike other companies, we take care and consideration when it comes to our Tiled Roofs and Conservatory Roofs. Upkeep and maintenance of the roofing are extremely important to us as we know it has multiple safety implications to your home. All of our contractors are specially trained at installing our tiled roofing systems and make sure that they meet and exceed every customer’s needs and expectations. We always ensure that all of our Tiled Roofs are energy efficient, affordable and does exactly what it is meant to. You no longer have to worry about those odd leakages from the ceiling when you use our services. Our tiled roofs provide excellent insulation and are available also in a plaster finish, we also have roof lights available for instalment. All of our roofs are designed and made to exact measurements provide vast amounts of natural light. 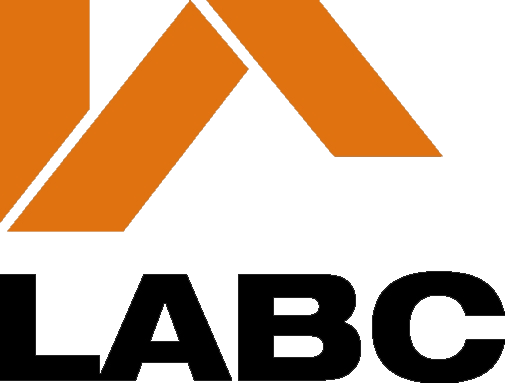 LABC means your tiled conservatory roof is compliant with building regulations. This is imperative if you are looking to increase the value of your home. All of our tiled roofs are checked with a survey so you rest assured knowing your conservatory roof conversion will be habitable, safe, dry and warm all year round. We can convert your Edwardian style conservatory roof so it is fully tiled or add velux windows to let some extra sunshine in. We can tailor the victorian roof to your own specification. Choose from a variety of colours and tiled finishes. We can add interior lighting to suit the conservatory style too. The lean to tiled roof can have either one or two hips (slopes) and it is an ideal solution for a kitchen extension. The gable provides continuous height and lets a lot of natural light in. We can build a tiled roof onto your existing conservatory or build from new, the choice is yours. As you know – heat rises. All of our roofs are fully insulated with a timber or plasterboard finish. This helps keep the heat in your home in the winter and out in the summer. Here you can view various Guardian Tiled Roofs we built in and around your area/s.